An endless runner about a hipster cat avoiding obstacles that would make him go mainstream. Made with Unity in 48 hours during Global Game Jam 2015 at Facebook HQ. See the postmortem of the game I wrote here. I wrote the game design document (GDD), and contributed 3D assets, including the car models, catnip, mustache and vinyl record. 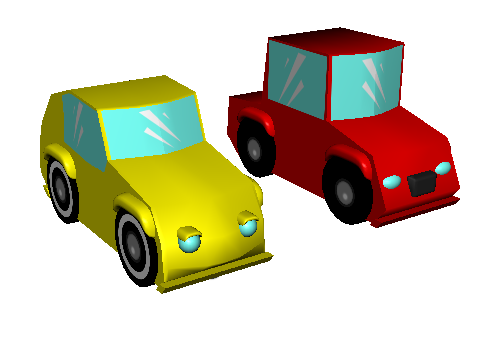 Also contributed general game design implementations, such as the cars as an added obstacle.